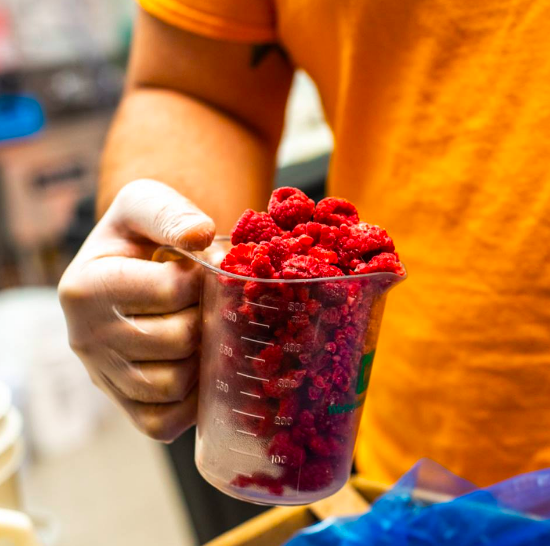 We pride ourselves on using the freshest and finest ingredients to make our gelato and sorbettos. We don’t offer you any old gelato you can buy from the frozen section at the grocery store, but instead homemade gelato that transports you to Italy in just one bite. If you’re unfamiliar with gelato, it is italian ice cream. 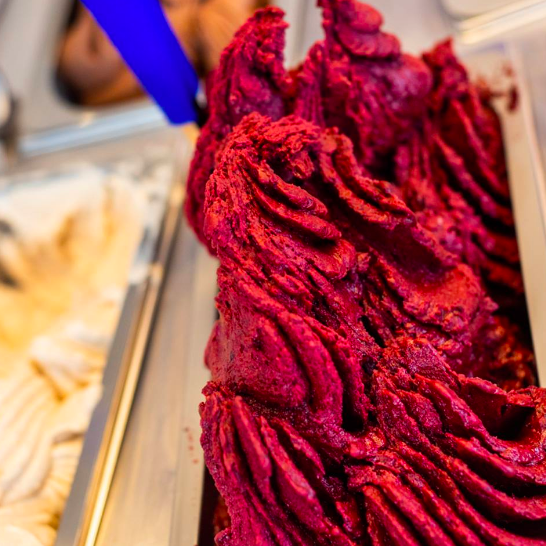 Fun fact: Gelato is actually healthier than ice cream! Gelato has 1/3 of the butterfat, 1/3 of the cholesterol, and 1/3 of the calories of ice cream! So not only is it rich, smooth, and creamy, it’s also guilt-free! Along with selling our gelato at our retail location, Froze Zone, we also are a wholesale gelato supplier. If you are looking to purchase premium, homemade gelato for your business, look no further! You can place orders for gelato for parties, events, businesses, and more. Email us at iovannisgelato@gmail.com or call us at (774)-261-3480 to order your own, custom-made pan (or pans) of gelato! We also offer a catering service using our Iovanni’s Gelato pushcart for large events such as weddings, birthday parties, retirement parties, etc.